We’re in the golden age of the Proof Sovereign. In 2017, the UK Proof Sovereign, issued to mark 200 years of the Sovereign, sold out at The Royal Mint in just 4 weeks, and in July, this year, the entire mintage of Piedfort Sovereigns sold out on its FIRST DAY of issue. 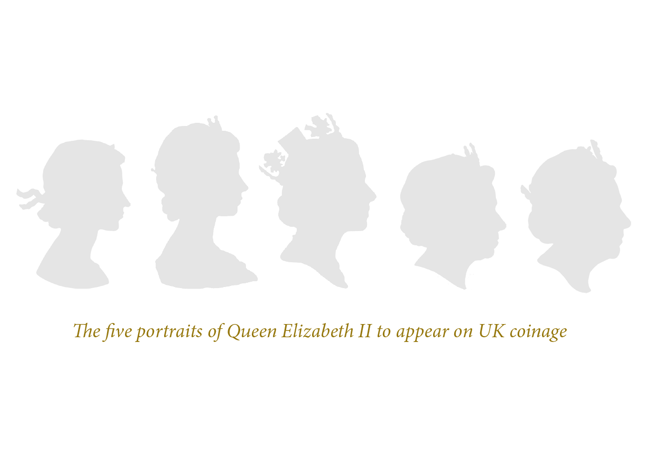 Next year Her Majesty the Queen will celebrate the 65th anniversary of her coronation, becoming the first British monarch ever to do so. So to mark the anniversary, the Proof Sovereign features a special one-year-only mintmark for the very first time. One-year-only mintmarks are only applied to coins for the most significant events and anniversaries and this is certainly an important one. In fact, it’s unlikely we’ll ever see a Royal anniversary as significant as this in our lifetimes. The 2018 Sovereign is minted from 22 Carat Gold and it is this historical pedigree that makes the coin so admired and sought-after around the world. It is also one of the finest examples of British craftsmanship. 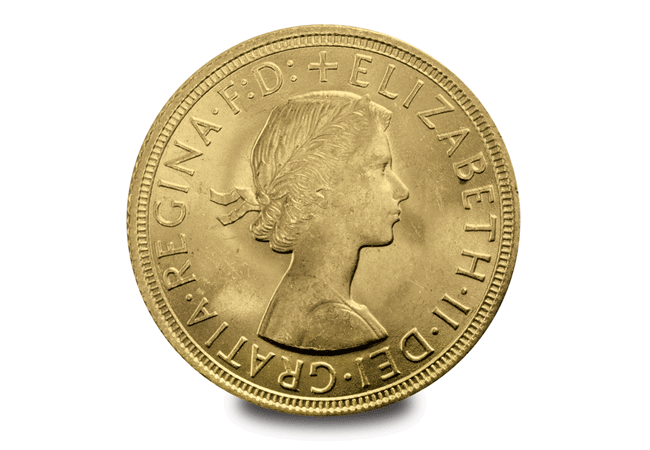 The exceptional ‘proof’ finish is the result of the coin being struck up to 4 times using specially polished dies. The time and effort required to produce the frosted relief and mirrored background of the coin is why a proof finish is considered the pinnacle of the mint-masters art – and the most sought-after by collectors. And with an edition limit of just 10,500 worldwide – the same edition limit as last year’s sell-out Proof Sovereign – the 2018 Gold Proof Sovereign has all the elements to be the most collectable gold coin of the year. You can secure the 2018 Gold Proof Sovereign now, but you’ll have to act quickly.